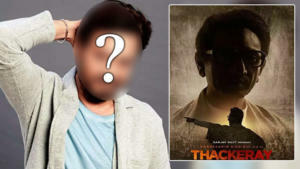 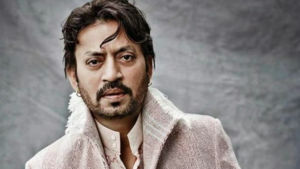 After trying his hands in television, versatile actor Irrfan Khan embarked his successful Bollywood journey with the film ‘The Warrior’ in 2001. 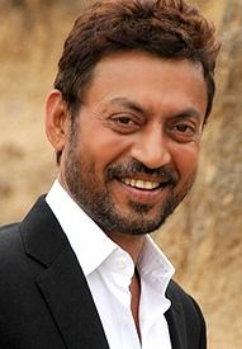 He had done a few films before this one, but all of them went unnoticed. 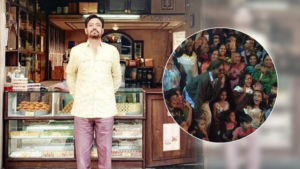 Post ‘The Warrior’, Irrfan appeared in a film called ‘Maqbool’ that gave him the deserved limelight. 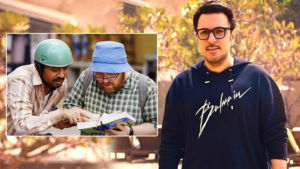 Then the films like ‘Haasil’, ‘The Namesake’, ‘Pann Singh Tomar’ ‘Life In A Metro’, ‘Lunchbox’ and more brought him the deserved accolades from all corners. 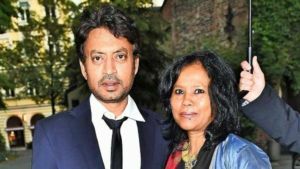 Not only in India, but Irrfan has created a benchmark for himself in Hollywood industry too with films like ‘Jurassic World’, ‘The Amazing Spider Man’ and more. 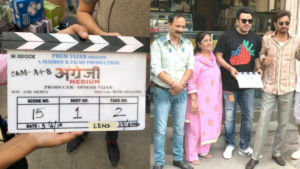 ‘Hindi Medium 2’: Not Kareena Kapoor, but THIS actress to play Irrfan Khan’s wife? 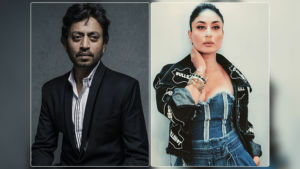 Kareena Kapoor Khan to star in Irrfan Khan’s ‘Hindi Medium 2’?